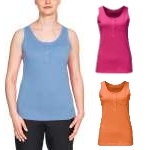 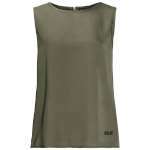 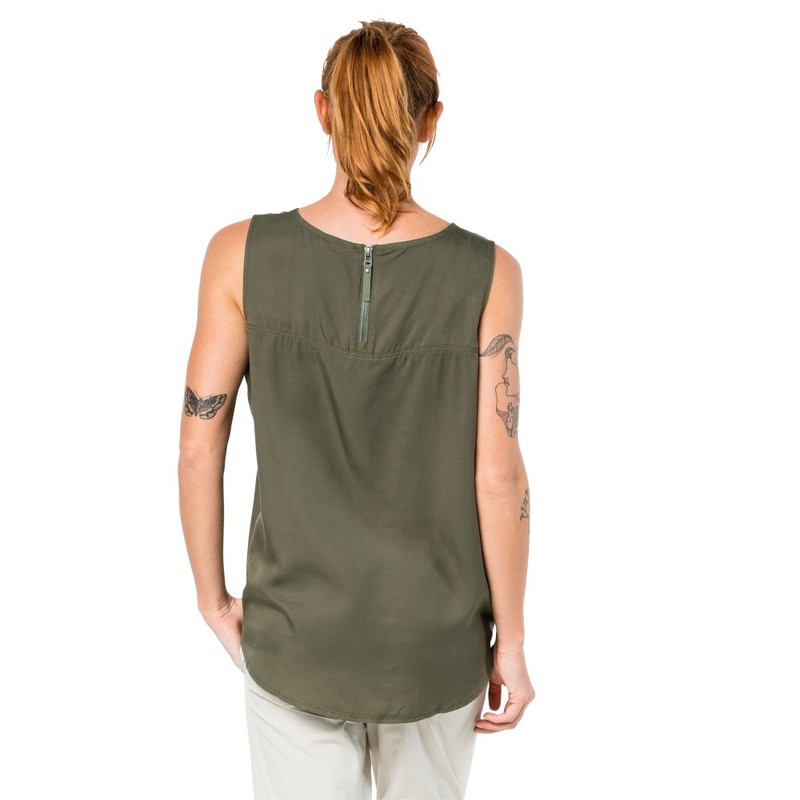 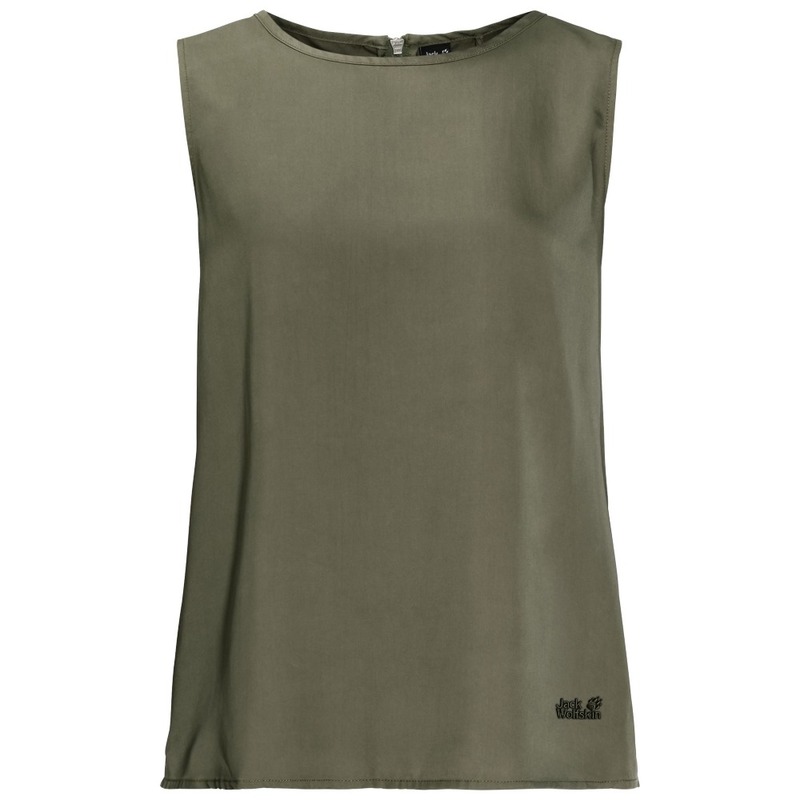 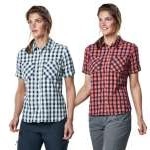 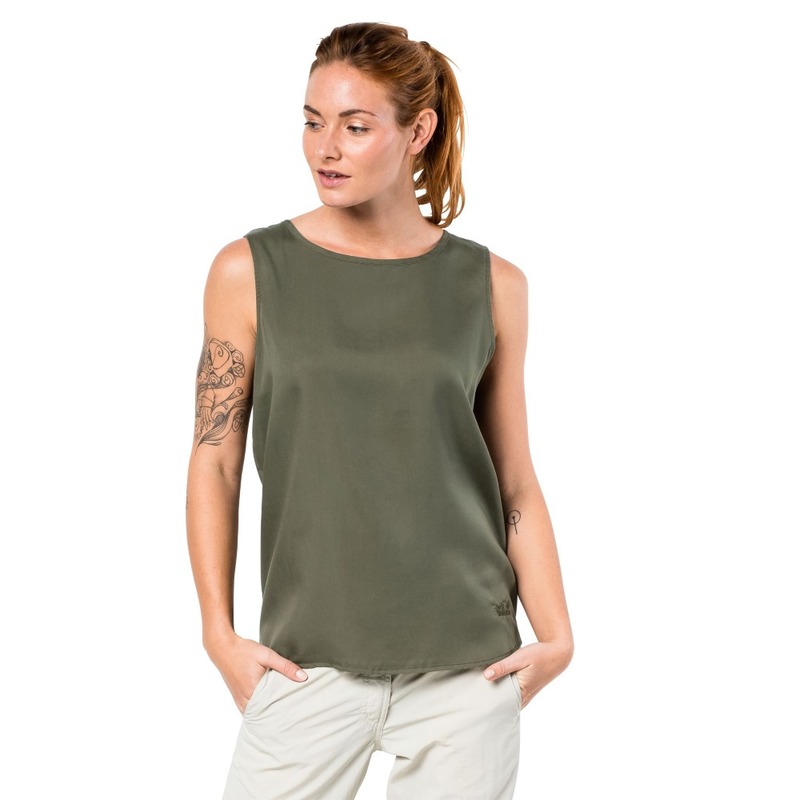 The Jack Wolfskin Mojave Top is a super soft, lightweight casual top made from Tencel® that will keep you feeling cool, fresh and comfortable all day long making it ideal for travelling and exploring, as well as every day wear, on hot summers days. 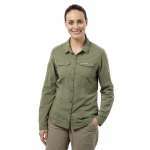 The wonderfully soft Tencel® fabric is a cellulose fibre from wood, which offers optimum moisture transportation to keep you cool, it also has an antibacterial for odour resistant treatment to keep you comfortable and fresh on hot days. 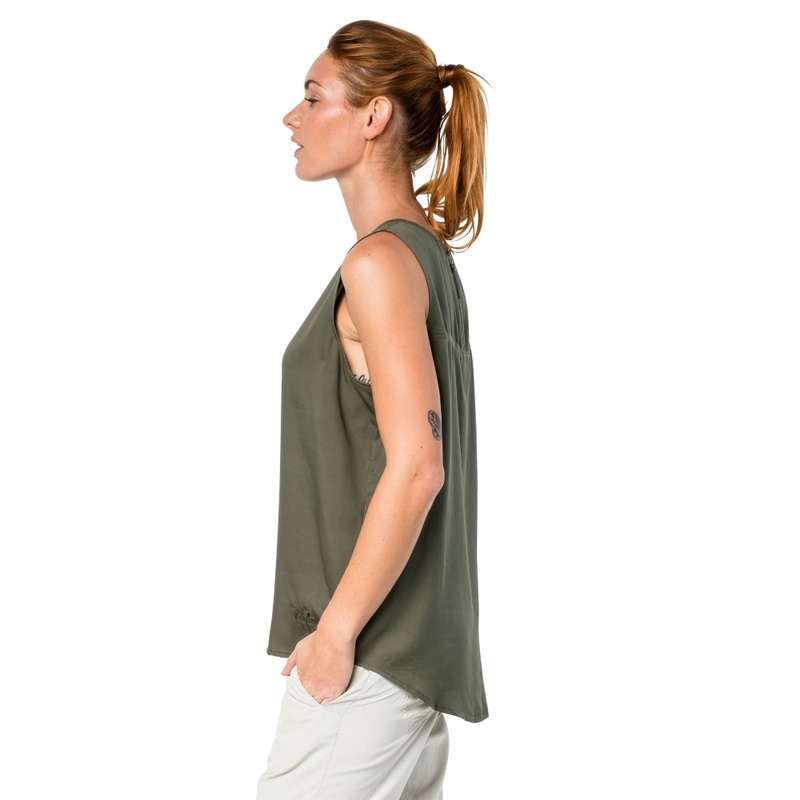 This is a super casual and stylish top that will keep you feeling and looking cool all day long!